Crystal Wright is a Full-time Realtor® licensed in Delaware. Crystal was recently identified as a Leading Residential Real Estate Sales Professional in North America and is also recognized in the top 20% of Realtors® at Patterson-Schwartz. She is very proud of the fact that over 85% of her business is referral based. In 2017, Crystal was delegated a member of the Agent Advisory Council, a position earned by nomination from peers. 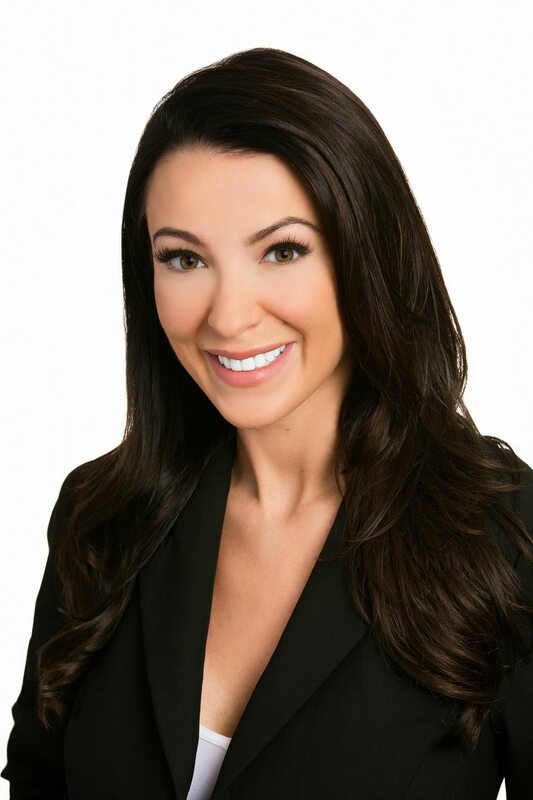 She holds an MBA with a focus in Marketing from Wilmington University. Crystal is a member of the New Castle County Board of Realtors, Ladies of Real Estate, and is an accredited Home Staging Professional.